Minimum quantity for "Black Taper Lantern" is 4. 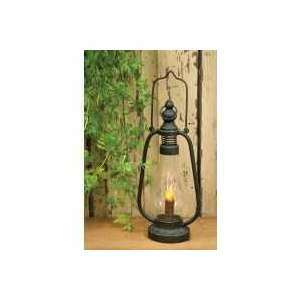 Black Taper Lantern is made of metal with a glass globe and measures 12" H x 6-1/2" in diameter. 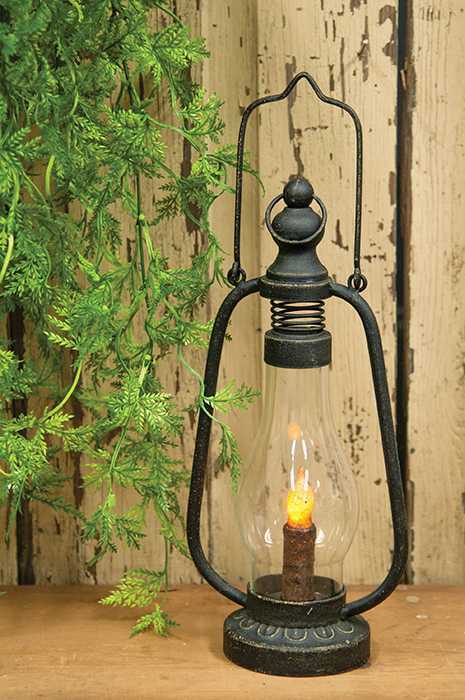 Lantern comes complete with a looped handle for hanging or carrying. Lantern turns on with a switch at the bottom and requires 3 AA batteries. The taper is set to a timer that will stay on for 6 hours and shut off for 18 hours. Pre-order now.